﻿ Can I repair brake disc mounting holes with helicoils? Can I repair brake disc mounting holes with helicoils? Q. I've stripped the threads on two of the front disc mounting holes on my Hayabusa. Would it be OK to repair them with helicoils? A. You can do a helicoil repair as a temporary repair to get you back on the road for now. The reason you have stripped the thread is the reason you can only do a temporary repair in our opinion. The disc bolts are not only held in place by the torque setting they are tightened to, but also with thread-locking compound. A little tip; when undoing steel bolts that are thread-locked into an aluminium component, it’s always best to apply heat to soften up the thread lock while undoing them, otherwise you will strip the thread. This is also the reason why the helicoil can only be a temporary repair, because if you do the job properly and add thread lock to the repair helicoil, then the next time you remove the bolt there’s a good chance the helicoil will come with it. Time-serts are stronger than helicoils, but you have the same issue. A good engineering shop should be able to fill the old holes with Ali weld and re-drill and tap them again, or you could purchase a second hand wheel from a breaker. 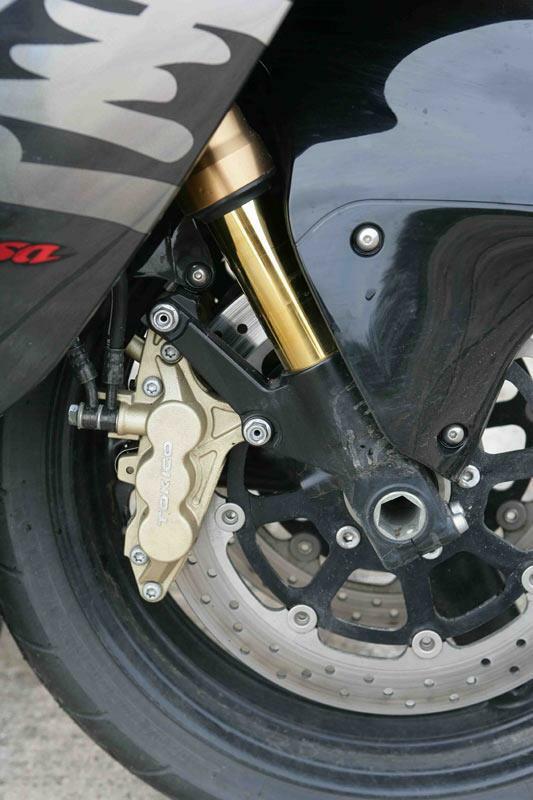 Where can I get cheap RSV brakes discs?